"'No one can understand Krsna by the blunt material senses. 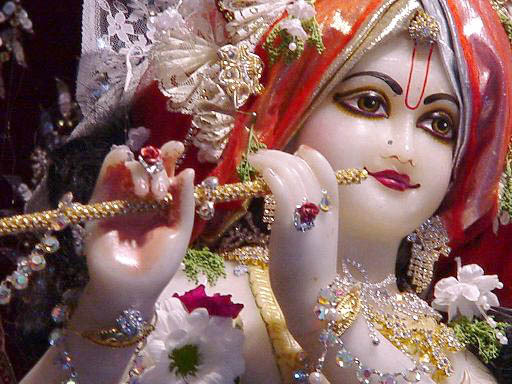 But He reveals Himself to the devotees, being pleased with them for their transcendental loving service unto Him.' (Bh.r.s 1.2.234) The devotees understand Krsna through revelation. It is not possible for a mundane scholar to understand Krsna and His pastimes through research work on the nondevotional platform."